Our lumper support and services are structured to deliver maximum value for our clients' investment. We offer the best rates in the lumping industry and we fully insure our service teams while loading and unloading freight. Add to this our reputation for reliability and efficiency and you'll see why our clients consistently crow about our value. At Tom's, our watchword is consistency. Our service fees are stable and predictable and we do not charge overtime. 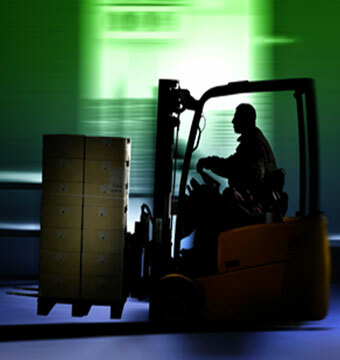 Additionally, our on-demand labor resources ensure that costs are minimized for any unplanned work. We make it easy to optimize your cost management.